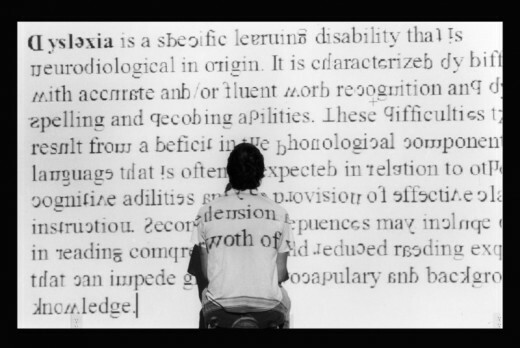 This is the final part (part 4) in a series about Dyslexia. 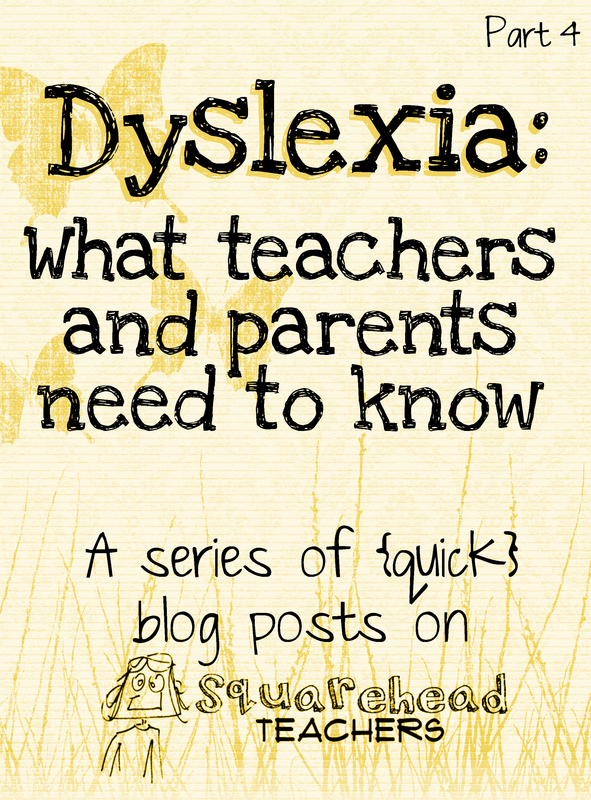 The author, Robin, is a mother of 4 boys, 2 of whom have dyslexia. She has been taking her sons to private tutoring and researching as much as she can about dyslexia for the past 7 years. *Henry Winkler, also known as the Fonz from the TV series Happy Days, is dyslexic. He never new until he was an adult and his own son struggled with it and was diagnosed. He had a very strict military father and went to military school and really struggled. He had a talent for acting so that’s how he became a success. Anyway, he got together a few years ago with an author and they wrote a series of books about a kid in elementary school with dyslexia (based on Winkler’s life). They are called the Han Zipzer series. Many teachers haven’t heard of them, but they’re an excellent read. They are funny but bring to light some of the struggles that kids with dyslexia have as well as some of the stereotypes of being lazy or just a bad kid. I’ve combined all these posts together into a 9 page PDF document so you can print it out easily. 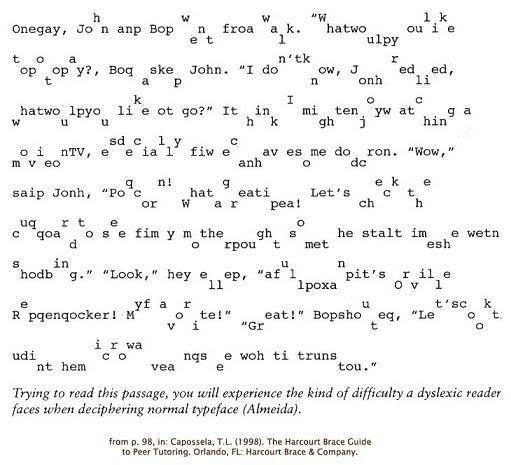 Here it is: Dyslexia book. DISCLAIMER: The medical information in this article is merely information – not advice. If you need medical advice, you should consult a doctor or other appropriate medical professional. This entry was posted in ESL, Multicultural, Accommodations, Reading and tagged Children, dyslexia, Education, Elementary School, Homeschool, Kids, Reading, school, Teacher Resources, Teachers, Teaching by Squarehead Teachers. Bookmark the permalink. Sorry, I haven’t run into anyone with enough experience working with dysgraphia who has volunteered to write a post. If you know of any helpful resources, I’d gladly post links though!